144 Pieces (1 gross) Genuine 9ss (2.5 mm) CRYSTAL SHIMMER Swarovski Crystals Flat Back 2058 Rhinestones. 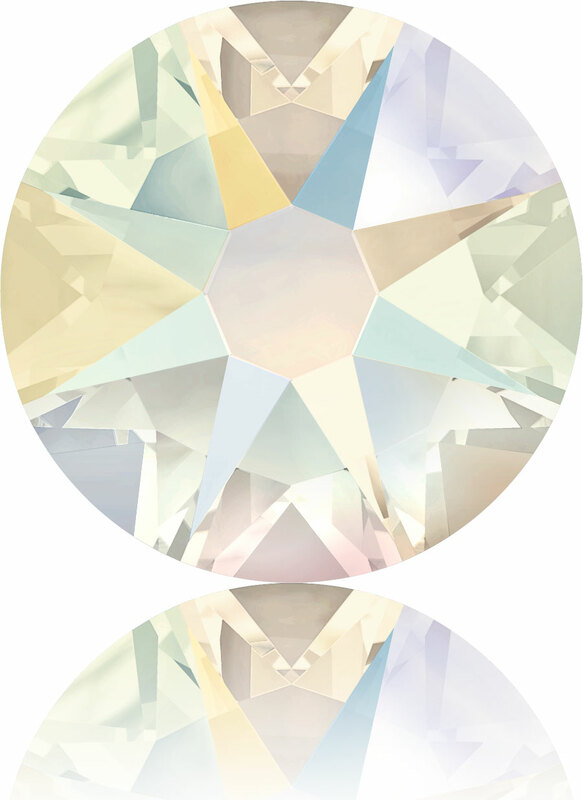 p>The 2088 Swarovski Flat Back Rhinestone is by far the best quality rhinestone manufactured today. Swarovski 2088 Flat Back Rhinestones are made of "Advanced Crystal" and are lead free and compliant with international standards.